Written by Sarasota Sun Devils on April 5, 2019 . Posted in Blog, Cheerleading, Youth Football. You have someone’s back — Having a sibling playing the same sport means that you have someone who is looking out for you during competition. If either of you makes a mistake or stumbles, the other is there to pick them up and brush them off. If other teammates or competitors decide to pick on you, your sibling can be there to take your side and support you. It keeps you humble — If you are a good competitor at your sport, it may be tempting to get overconfident or even gloat about your accomplishments to the team or competitors. This is not usually well received and can make you a target for razzing or even punishment to teach you a lesson. If you have a supportive sibling they will tell you when you are getting too arrogant and help keep you humble, and you should do the same for them. Your sibling can be your toughest competitor but teach you more than others — You and your siblings can be your most formidable opponents, but at the same time playing against them can teach valuable lessons. Because you are playing against a family member, you can compete fairly and be competitive without being overly aggressive. This is a valuable lesson to learn for life. Your sibling playing the same sport also offers a built-in practice partner and opponent who can help you tune your skills as you age. April 10 is celebrated unofficially as National Siblings Day in the United States. First started in New York by a woman who lost a brother and sister at an early age, the day has been recognized by at least one President and Governors of 39 states. Do something special for or with your siblings that day and enjoy them while you can! Sarasota Sun Devils offers children and siblings opportunities to compete in football and cheerleading. We look forward to celebrating National Siblings Day on April 10. 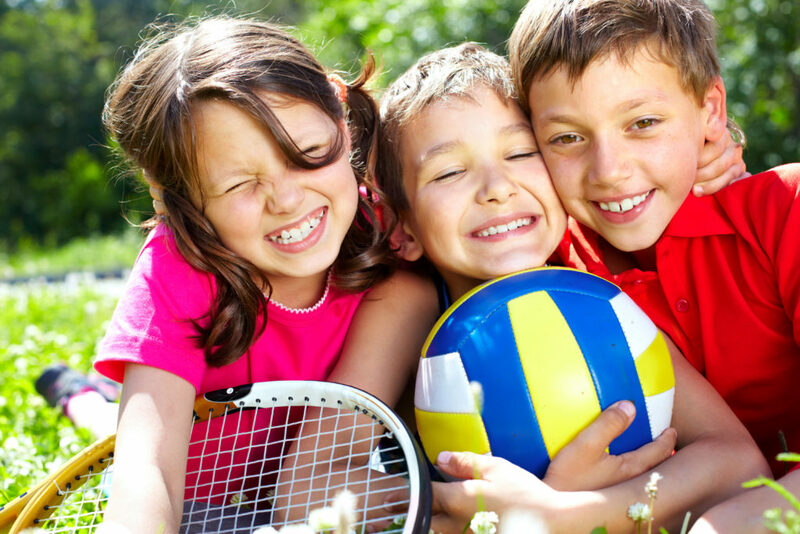 Contact us for more information about our sports programs, then get together with your brothers and sisters and play!